A seasoned regenerative design company based out of Saint Louis, Missouri, and Denver, Colorado. We unite human communities and landscapes with ecological design. From urban neighborhoods to rural agriculture, our design work restores and regenerates the places and people we work with. Whether we're solving stormwater challenges with green infrastructure, realizing land health and farm productivity potential, or creating interactive landscapes for homes or whole neighborhoods, we've spent decades helping projects flourish with our careful and innovative planning. 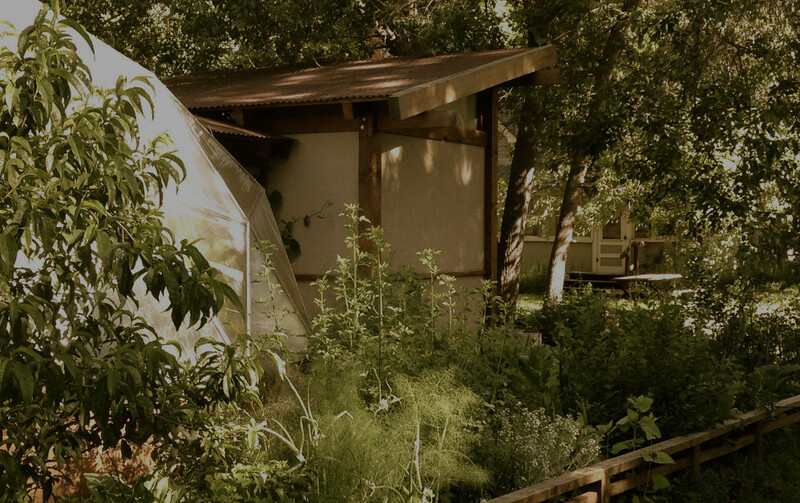 Header Caption: Real Earth Design worked with Naropa University for over five years designing and building landscapes to reflect the permaculture curriculum in Environmental Studies. Featuring a subtropical greenhouse, rainwater harvesting and greywater systems, intensive annual gardens, and perennial edible landscapes throughout main campus.